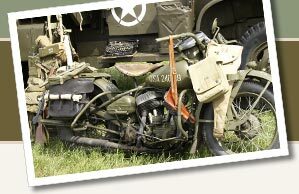 Great deals on military gear and military collectibles, including helmets, uniforms, field gear, historical documents and photographs, and more. Sweden Army Officer Military Cap Badge Nice Grade !!! Sweden Army Officer Military Cap Badge Nice Grade !!!! Vintage Russian Soviet Military Award Medal Order "20 Years of Victory in WW2"